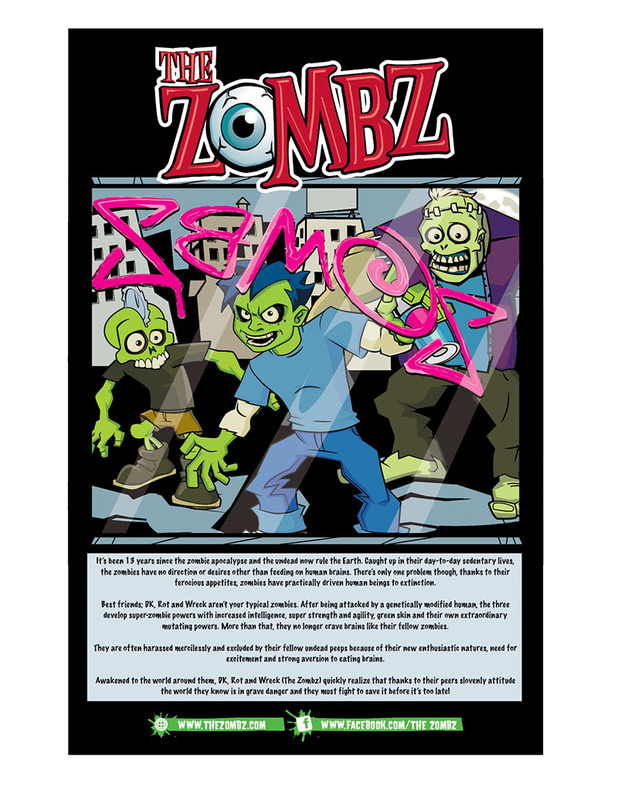 13 years after the zombie apocalypse, four Zombie teenagers are granted superhuman powers to fight an imminent danger to zombies and humankind alike and save the world from total destruction. 2 Drawn To Be Wild Inc.. Awesome Inc. theme. Powered by Blogger.